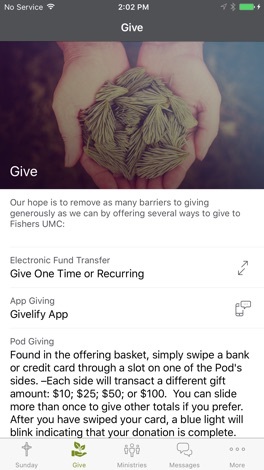 The Fishers UMC app is a great way to help you stay connected and be involved anytime, anywhere! 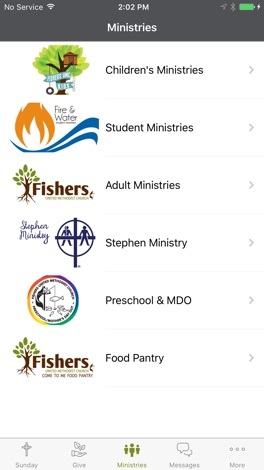 Download the app and have instant access to resources for Sunday morning worship, notifications for various ministries, announcements, ways to give and so much more! 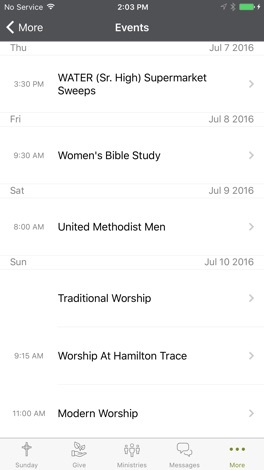 -Utilize the worship companion to read Scripture, take notes, access discussion questions, announcements and children's bulletin. -Explore our calendar of events. 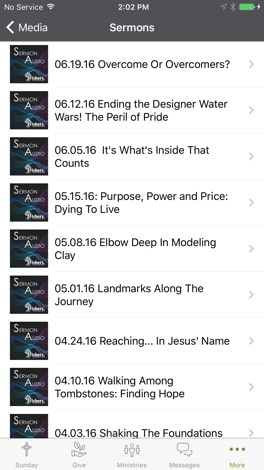 -Listen to the latest Sermon. 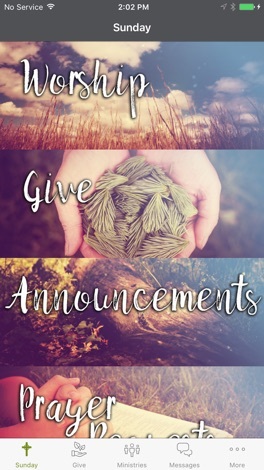 -Share content with family and friends. Fishers United Methodist Church strives to be a community of healing and serving Rooted in Jesus Christ. We are passionate about Christ, our church, and our possibilities for ministry to our community in Fishers, Indiana. To learn more, visit fishersumc.org or call us at 317-849-1805. PriceUp hjälper dig att hitta bra företag när du behöver hjälp i hemmet, i sommarstugan, på kontoret eller i din bostadsrättsförening. Du spar tid och det är helt kostnadsfritt. Att lämna en förfrågan och få offerter går snabbt – och du kan känna dig trygg, för vi kvalitetssäkrar våra anslutna företag varje dag. How fast is your reaction speed? This is one of the world hardest color game with very fast speed on testing your reflex skill! Download world hardest color game for free and challenge your limits with your friends! Simple BPM Detector is the easiest way to detect the tempo for your songs. You can easily get the beat per minute for any songs or music in your library. Download this app for free today and see how it work out amazingly!